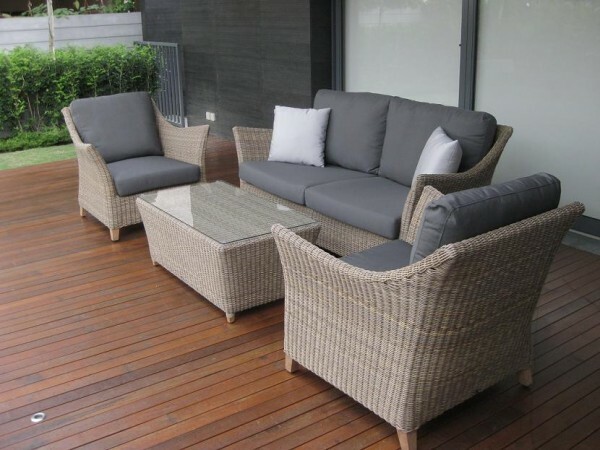 The Green Bay Sofa set is well known for its signature rattan look-alike weaving which appeals to many of our customers. 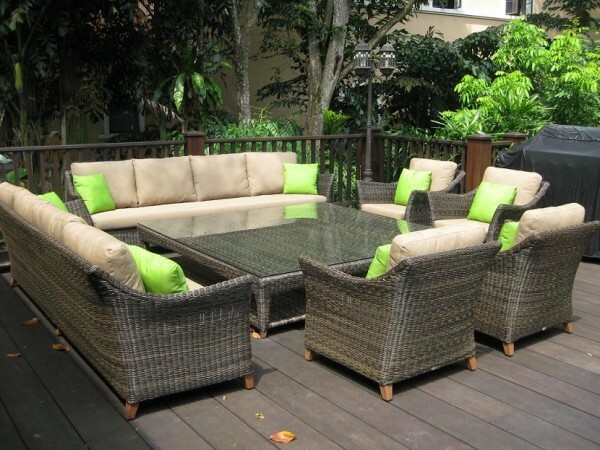 It is matched with solid teak wood legs to give it a rustic appearance. 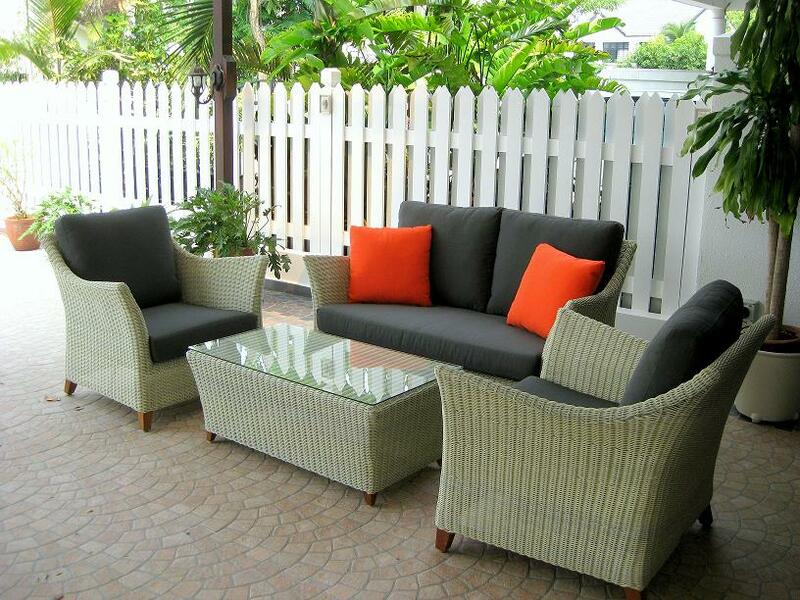 Entertain your guests in style with the Green Bay Sofa Set!